If you’re looking for tech gadgets to spend a few extra dollars on, you’ll find these tech products on Amazon Prime worth every cent. If you’re looking for a desk lamp that’s easy on the eyes, the Hapurs lamp is a great choice. 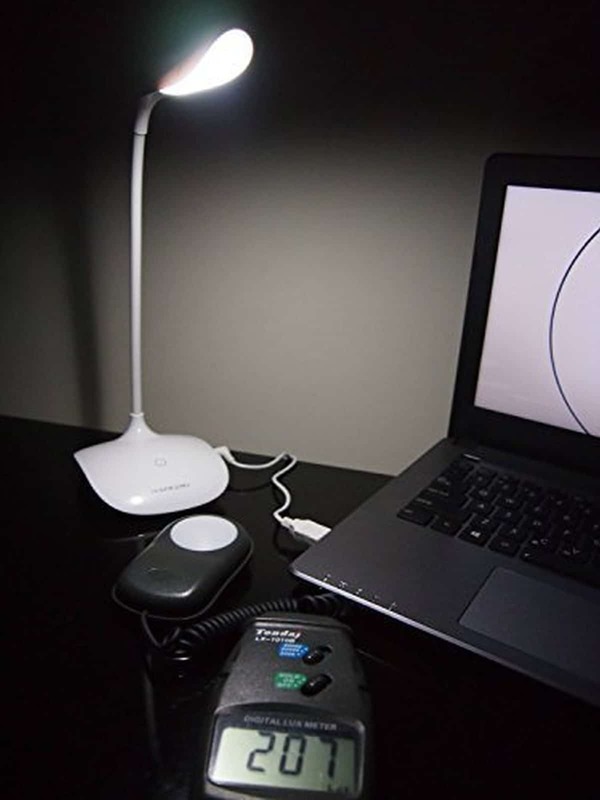 It has three light settings to choose from to avoid vision strain and prevent glare. It’s also rechargeable, lasting for at least three hours when fully charged. This makes it portable so you can easily use it at any corner of the house. The PopSockets collapsible grip is a convenient tech gadget for your phone so you won’t have to worry about dropping it when you text or take a selfie using one hand. It also functions as a stand convenient for watching movies, reading or surfing, and taking video calls. You can collapse the grip when you’re not using it, which lets you fit your phone in your pocket without being bulky. It also comes in different stylish designs for you to choose from. It also comes with a reusable and waterproof adhesive, which is rare for other phone grips. This offers two benefits: you can use the same PopSockets for other devices and wash it if it gets dirty. 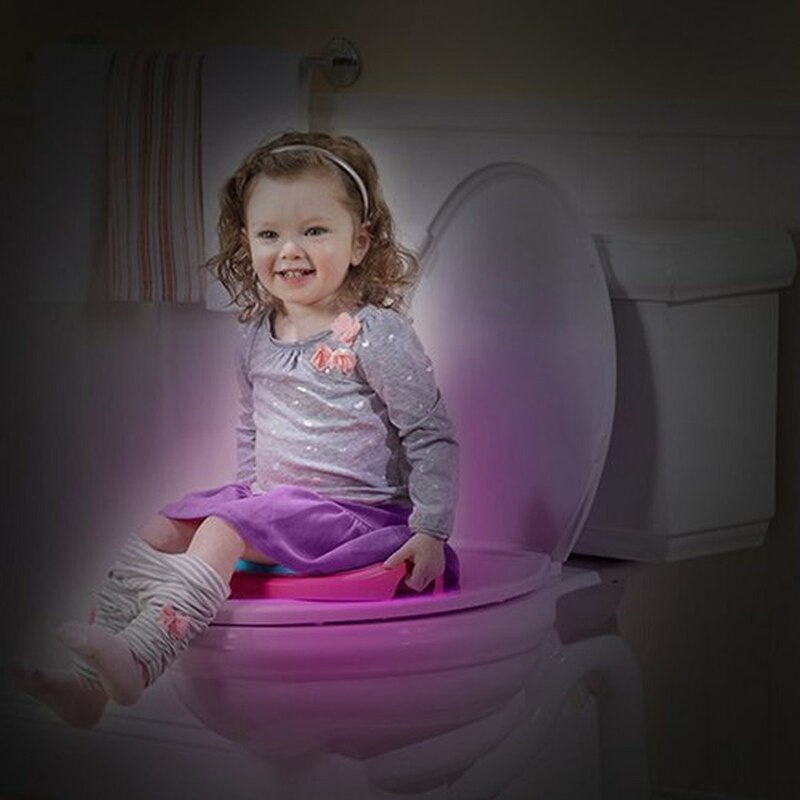 The Domini toilet bowl night light is a great tool for potty training your kids. It has eight different colors to choose from or you can also use cycle flash for all colors to make your kids more comfortable around the toilet. Its automatic motion sensor is helpful for little ones who need to go in the middle of the night without having to wake you. This also lengthens its battery life which already lasts for six months on AAA batteries. Looking for a portable vacuum for your desk? 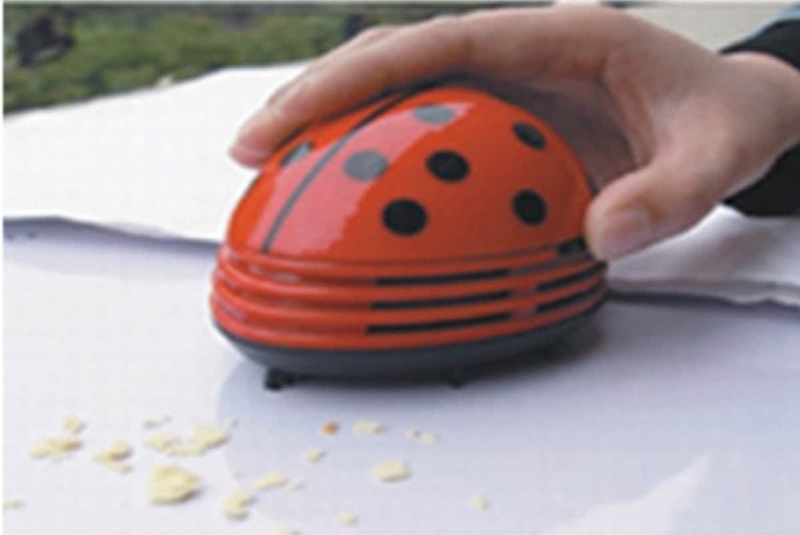 HONBAY’s ladybug vacuum can fit in the palm of your hands and it’s powered by 2 AA batteries. But don’t let its cute appearance fool you because it can clean up dust, dirt, pencil shavings, glitter, and crumbs. Its size makes it suitable for your keyboards, windowsills, car dashboards, and under those hard-to-reach places. The RedChefNY Wine Saver is a bottle lid that pumps out the air inside to help preserve leftover wine. It creates an airtight vacuum to stop the oxidation process and make your wine last a lot longer. This wine saver promises durable for long-lasting use as it’s made from stainless steel unlike other plastic wine pumps. It’s also portable and very easy to use. This extremely portable AGS power bank is a life-saver whenever you need a quick charge and there’s no outlet in sight. Its small size has 2,600 mAh which can easily give your phone enough juice until your next charge. 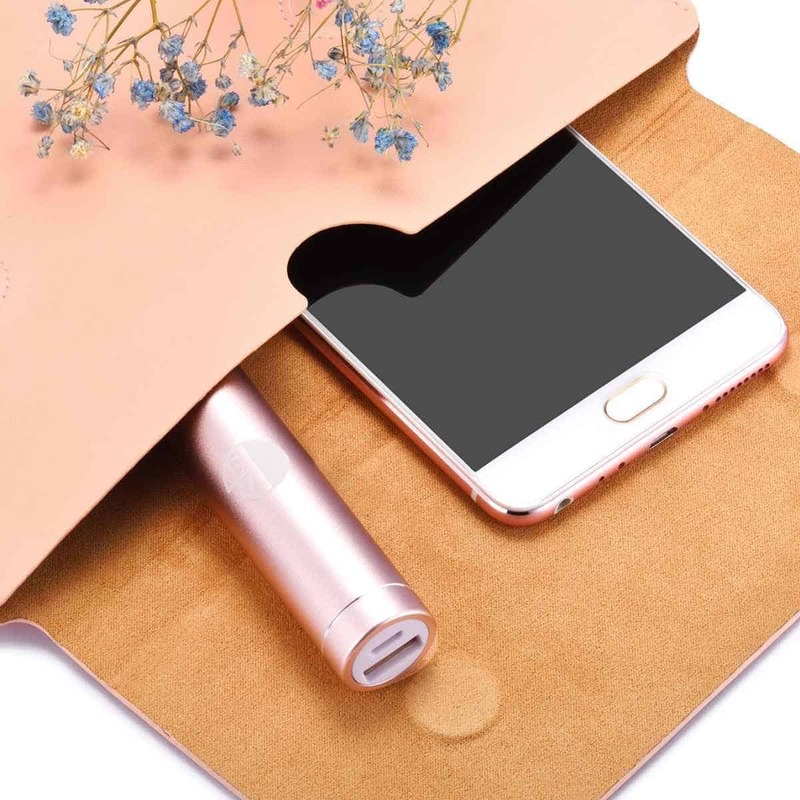 You can easily squeeze this lightweight power bank in your bag and won’t have to worry about damaging its premium aluminum housing. It may look like a USB but it’s actually a portable oil diffuser that lets you enjoy your essential oils anywhere. You can plug it into your computer, phone, laptop, car, or straight into a wall charger. 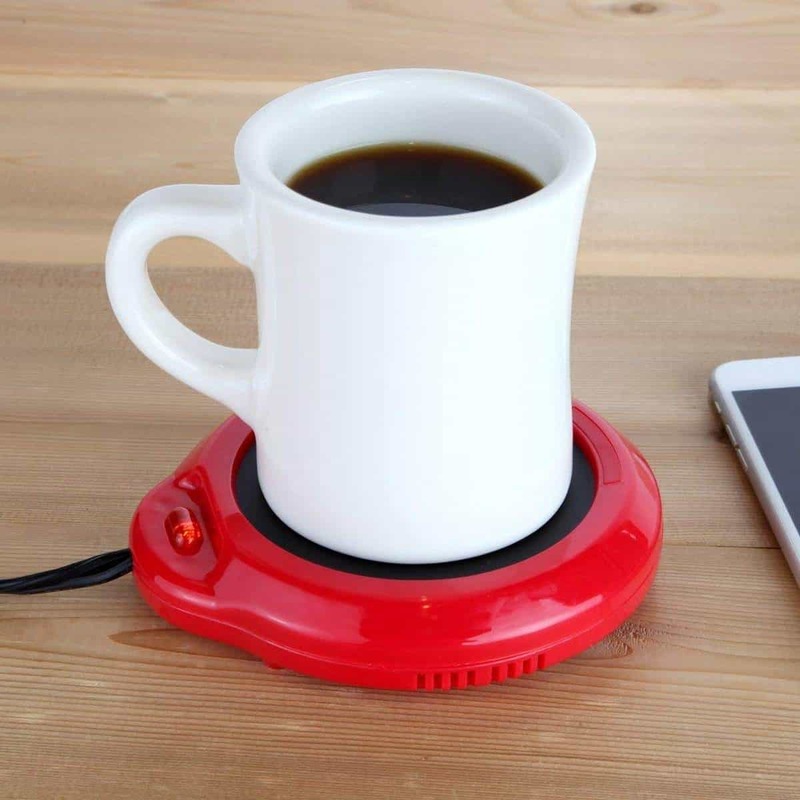 The Home-X heating pad is a great mug warmer that’ll keep your coffee, tea, cocoa, or soup warm for a long time. You can also use it to heat up your candle wax. You simply plug it in and turn on the switch. It has a bright ON light to let you know it’s on and avoid any accidents. 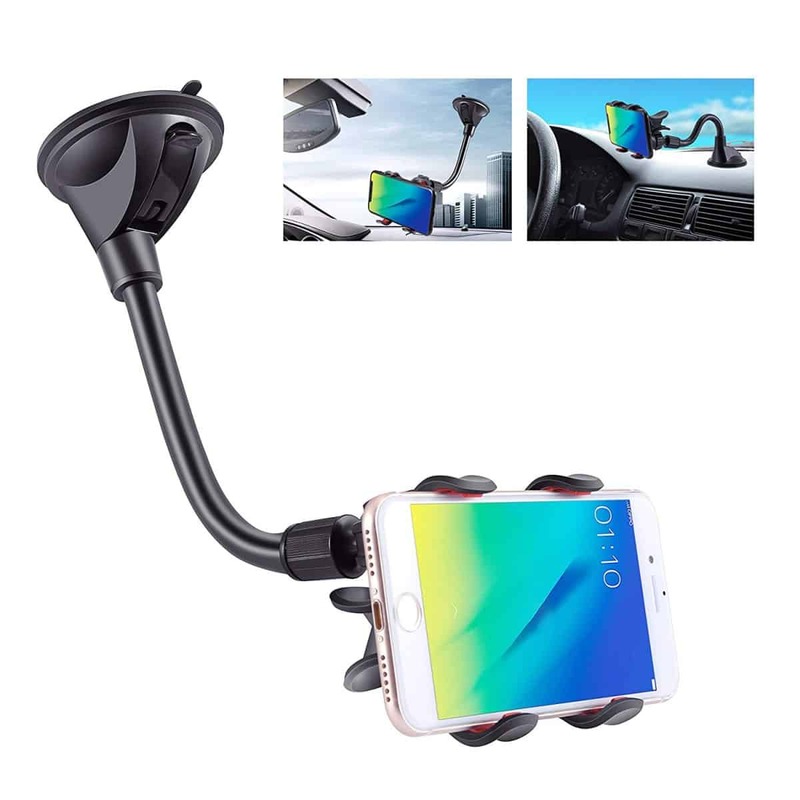 This double clamp shockproof phone mount is perfect for your windshield or dashboard. It also has a strong suction cup which secures your phone no matter how bumpy the road gets. It also has a long bendy neck that lets you customize the height and position of your phone. You can easily glance at your GPS or skip a song on Spotify while on-the-go with this mount. Encryption Definition: The process of securing digital data by turning it into code. 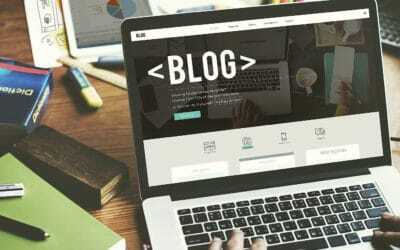 Users can secure digital files in their storage devices (e.g. USB) through the use of encryption software. SanDisk Cruzer USB flash drives in 8GB, 16GB, and 32 GB, with all priced less than $10 on Amazon Prime. Each one comes with encryption and password-protect software, as well as a two-year warranty. The Jawbuds Sports Headphones is a great workout companion for the gym and long runs. 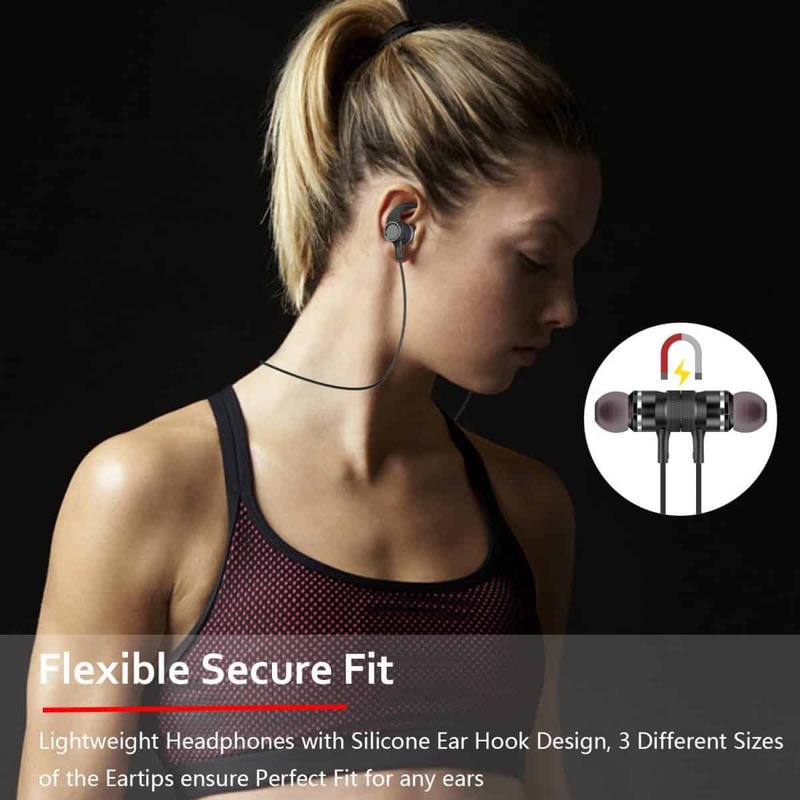 You won’t have to worry about intense workouts damaging your headphones because these are sweatproof. 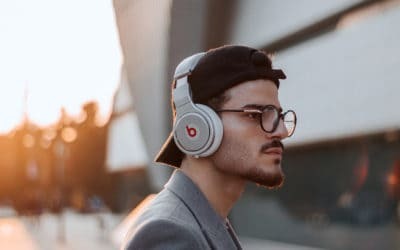 They also have a strong Bluetooth connection and one full charge can last up to six hours of free listening. When you’re done listening you can easily drape it on your neck and lock it with its magnetic design. 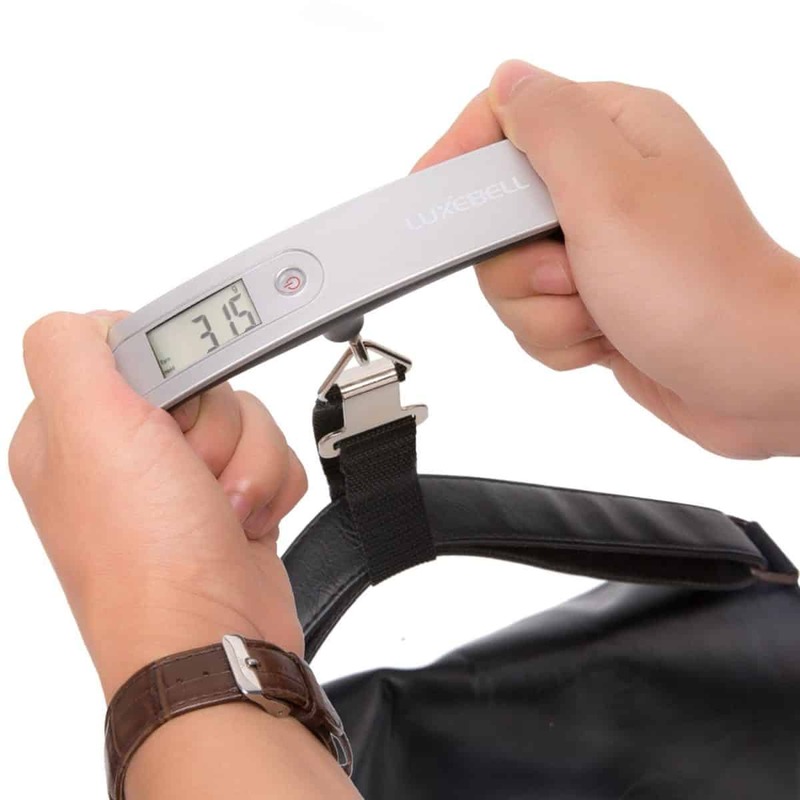 This digital luggage scale can carry up to 110 pounds and it’s portable. It’s a great travel gadget to make sure your luggage never go beyond the weight limit. If you’re looking for tech gadgets for your computer, this optical pen mouse will help speed up any presentation or artwork you’re working on. It has an ergonomic design to fit comfortably in any hand. A pen mouse is also a great alternative when your wrist joints have become sore. It’s also a rechargeable wireless pen that can transmit up to 33 feet. An electric arc lighter gives you a safer way to light fireworks, tall candles, narrow containers, fireplace, gas stoves, and BBQ grills. It’s also economical because it’s rechargeable and each full charge can last up to 200 uses. To make this product even safer, it’s windproof and waterproof. 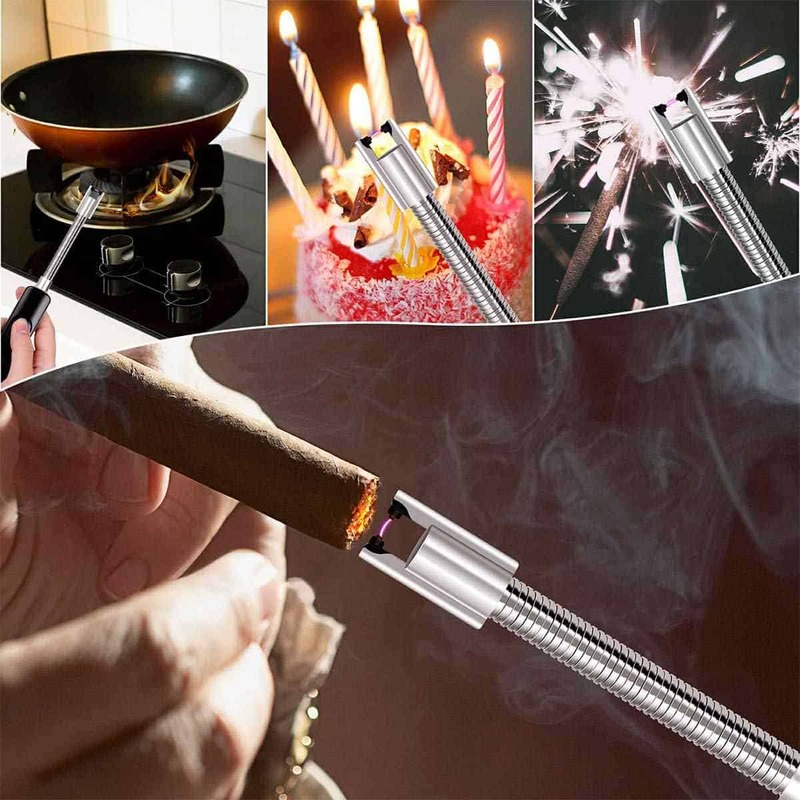 The aluminum casing of the lighter also protects it from catching fire. 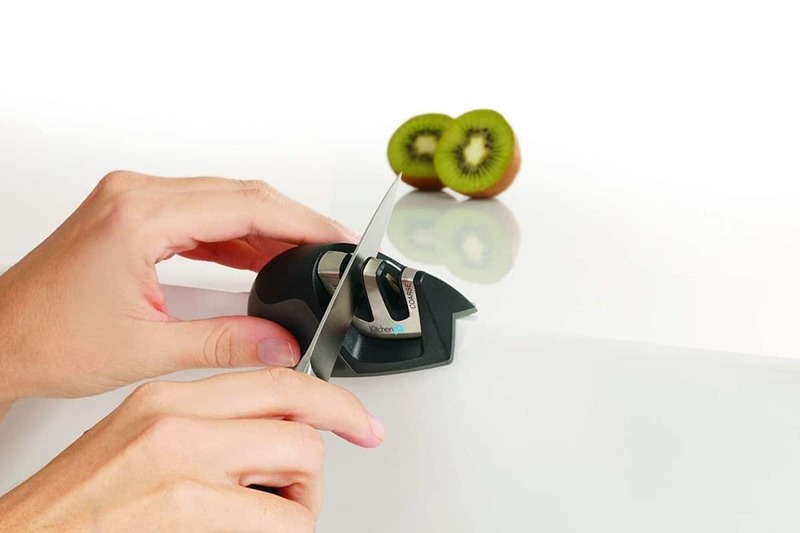 The KitchenIQ Knife Sharpener has over 8,000 great reviews because of its reliability. It’s a perfect tech gadget for your kitchen to touch up and maintain sharp knives. Its patented edge grip ensures safety because it’ll keep the knife from slipping or dragging. Its great design will also fit into any modern kitchen and prove extremely useful. Looking for a stylus to boost your work on your tablet? The Zebra Stylus will help you make detailed markings in drawings, writings, and signing documents. At the same time, the stylus turns into a retractable ballpoint pen. 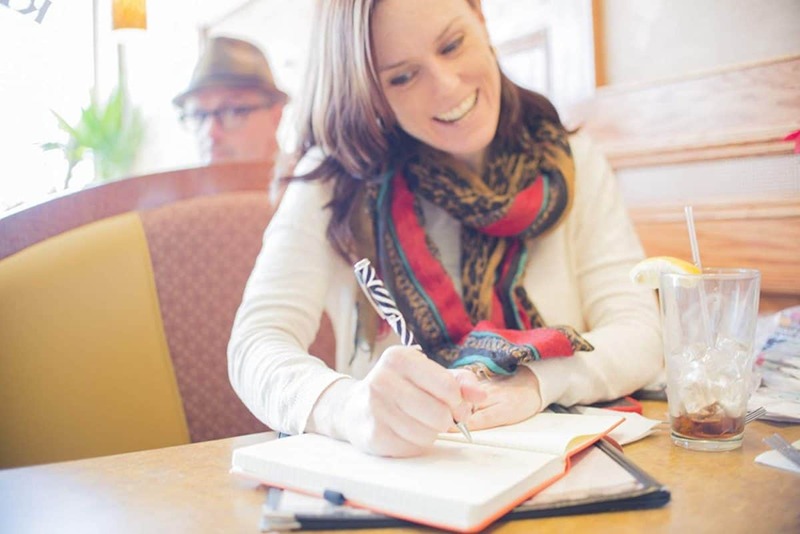 You can now take notes on your tablet and notebook using one pen. An OTG cable is very handy these days, especially when you can do almost anything with your phone as you would with a laptop or computer. This last tech gadget allows you to read, copy, cut, and delete files on a USB flash drive using your phone. UGREEN’s OTG cable is only 4 inches, making it very portable. 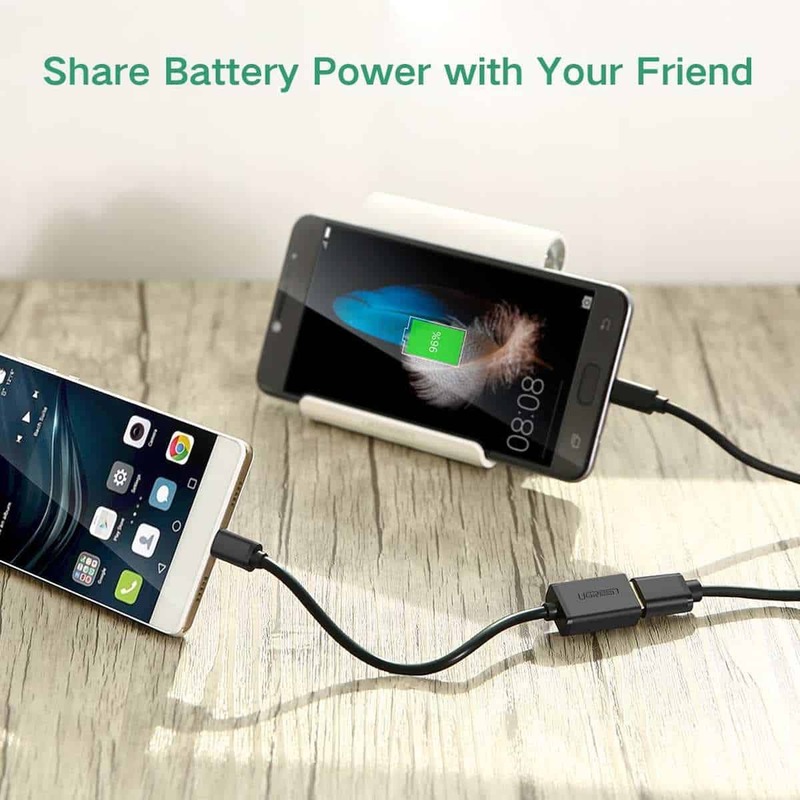 Their cable also allows you to charge another phone using your phone. If you want to go wireless, you can always buy an OTG USB. 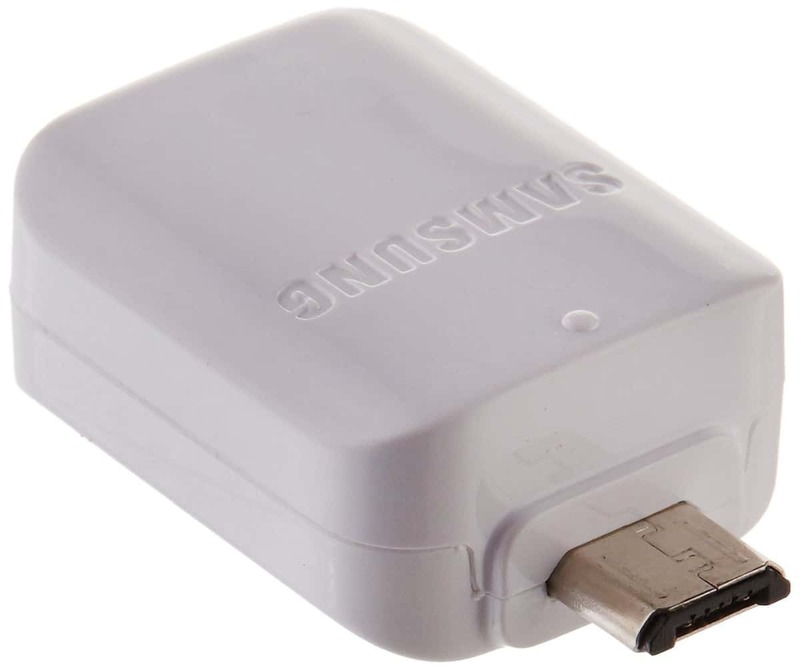 Samsung’s connector acts as an adapter to let you plug in a USB to your phone. Get your own impressive hologram projector for just a little under $9! This novelty item lets you project holograms of images and illusions from your phone or tablet. 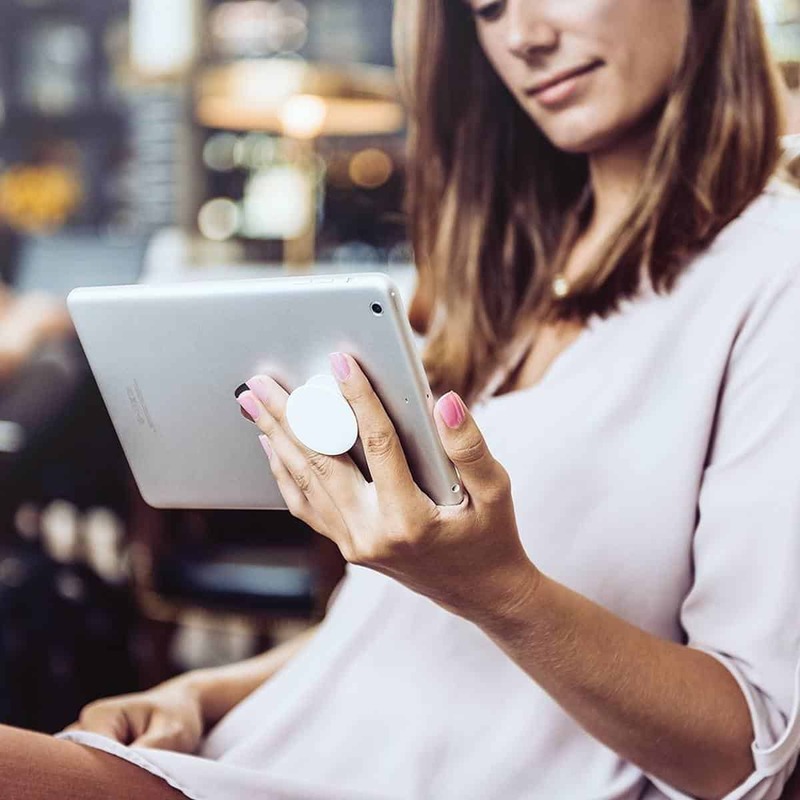 There are so many tech gadgets to choose from but you need to find the ones that are worth their value and easy on your wallet. When choosing your next purchase, pick tech gadgets are all practical, reliable, and more importantly, those that you can really use often. Another tip to make the most of your gadget? Choose Tech products that come with free shipping, which can save you an extra $2-$4. 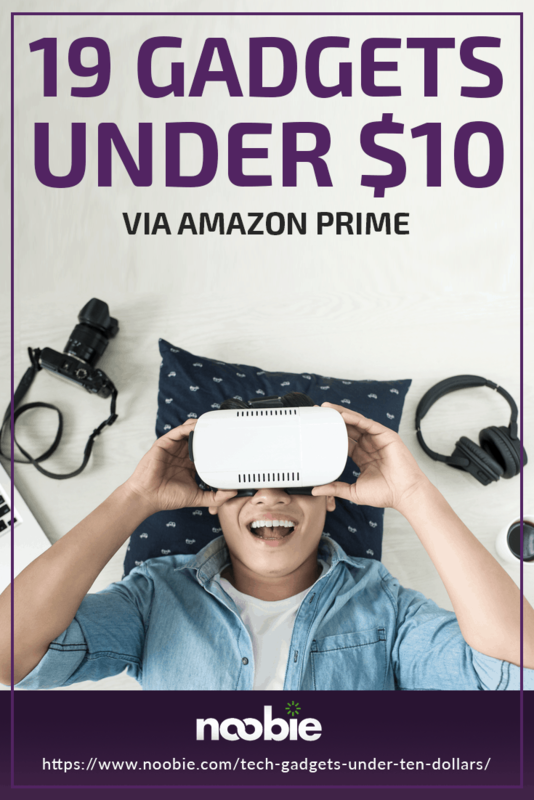 What other tech gadgets under $10 would you recommend? Share them with us in the comments section below!